Let’s be clear about this – DriveThruRPG’s ‘Pay As You Want’ allows you to pay nothing to download a high-quality RPG or accessory and very often that’s what the author encourages you to do. There’s a suggested price. Geek Native recommends paying what you think is appropriate, not what you want, and if the author is asking for money then see if you can find some. What’s clear is the range of great superhero RPGs and accessories you can download today without busting the bank is impressive. Check the top ten as they stand for our 2018 Superhero Week. 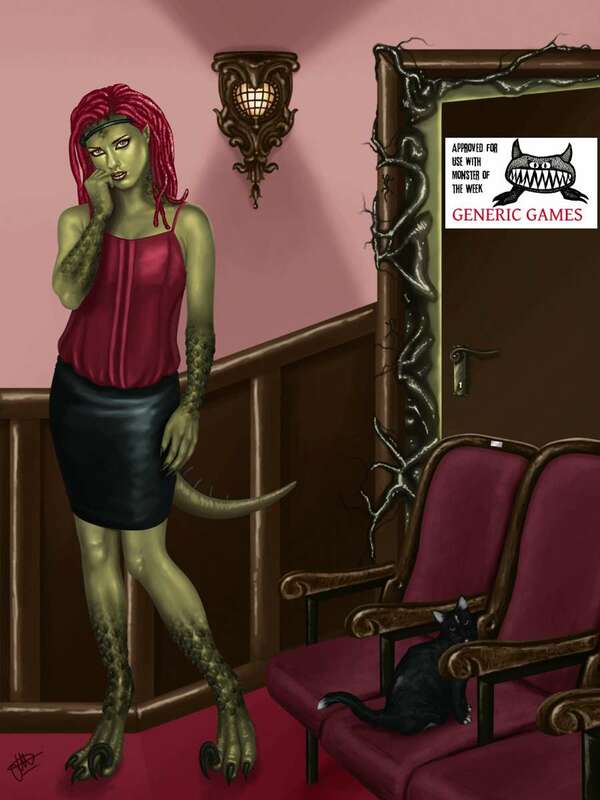 A game built from the ground up for Savage Worlds. 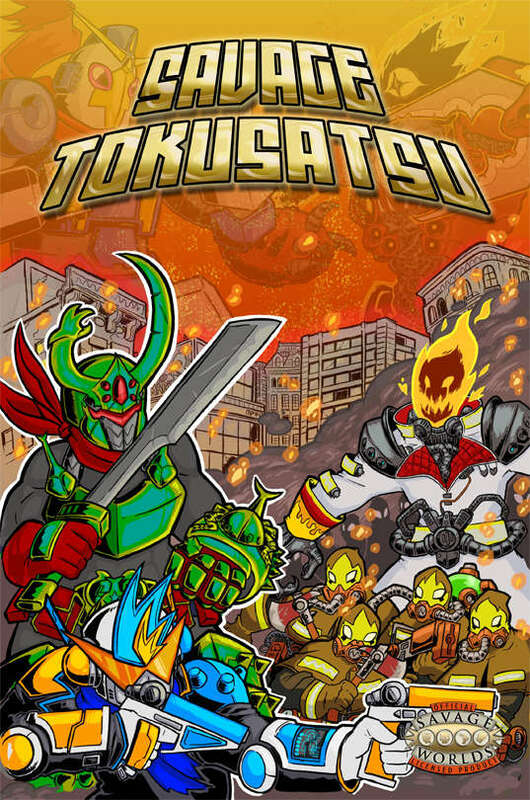 Characters can be a team of heroes trying to master a mech or desperate humans fighting against an unstoppable monster. A simplified TTPRG designed for kids. Players are superheroes on an alternative Earth full of adventure. A supplement for Monster of the Week from Evil Hat. You never had a chance for a normal life. You were adopted, and you were never human to begin with. This supplement transforms Swords & Wizardry Light into a game of superheroes. 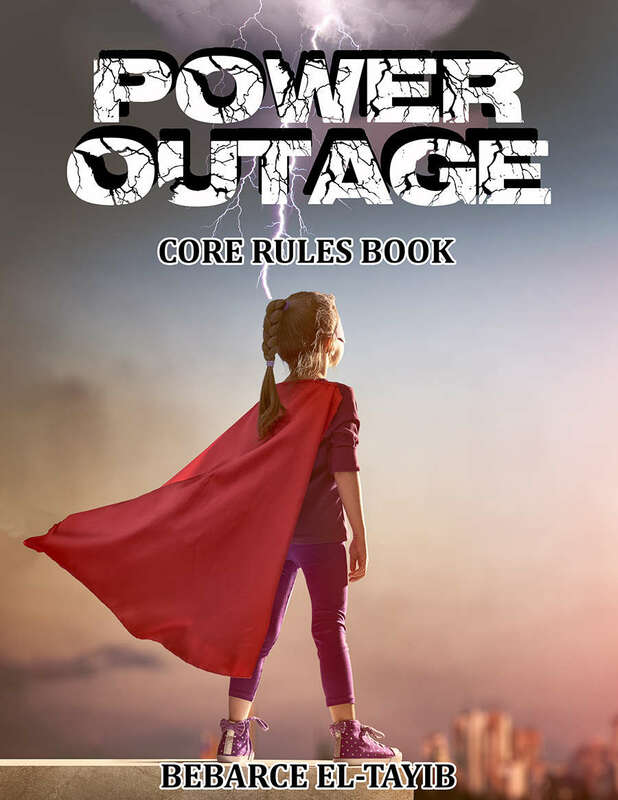 It offers rules-light four-colour superhero gaming. 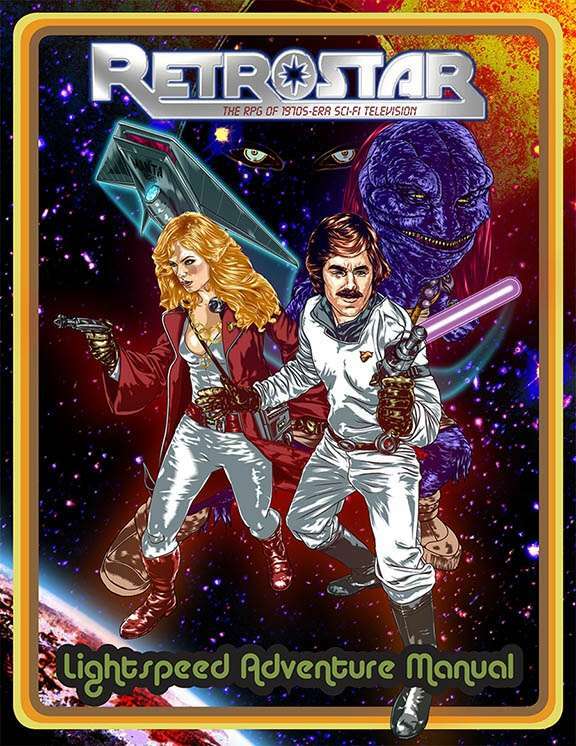 This Pay What You Want manual offers a stripped-down but playable version of the Retrostar rules. 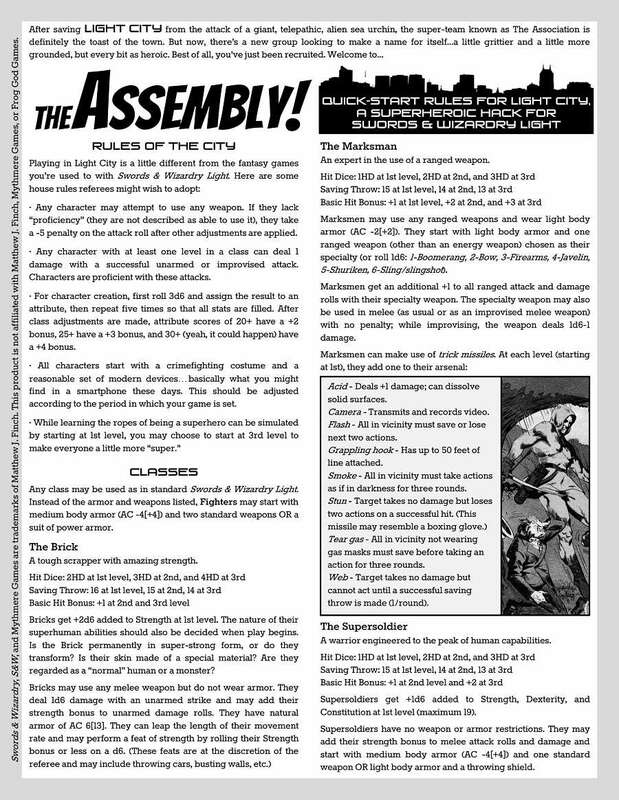 The RPG offers some settings, but you’ll find this quick-play manual in the superhero genre of DriveThruRPG. 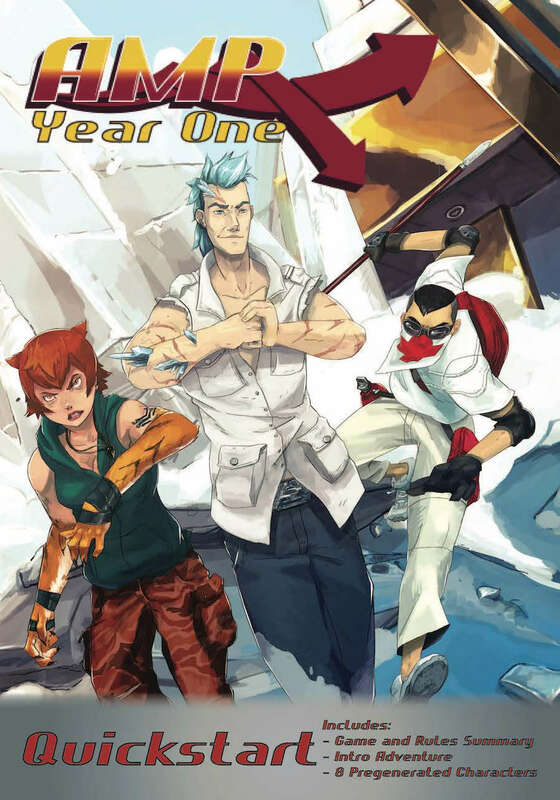 This quickstart to AMP: Year One offers a setting and rules summary, an introductory adventure and eight pre-created characters. A supplement for Monster of the Week from Evil Hat. Other hunters might keep themselves isolated to keep their loved ones safe… you lead an organisation. 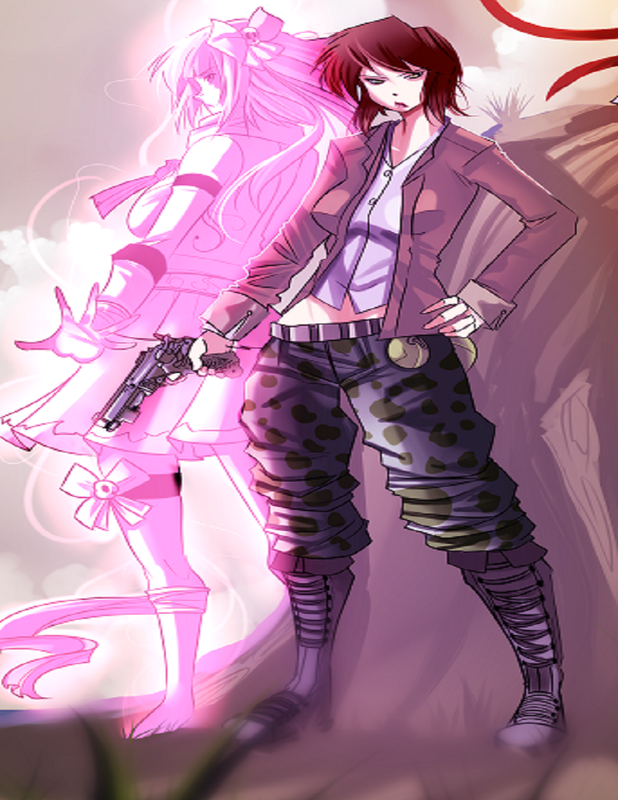 You might rule a coven of vampires, run a mercenary army or be the Queen of legions of vengeful spirits, but you Lead! 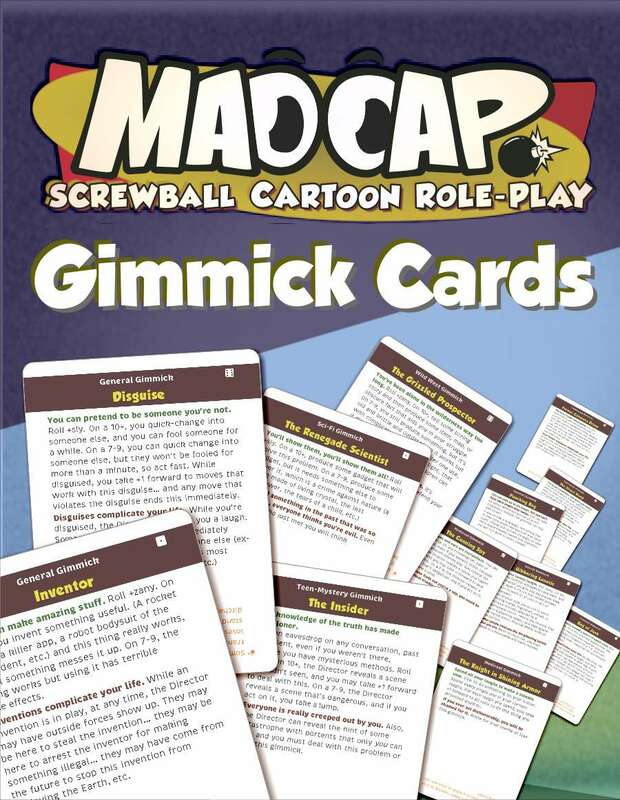 These are cards designed for the MADCAP: Screwball Cartoon Role-Play and each one contains a gimmick, a snag and a 1 through 6 dice solution. 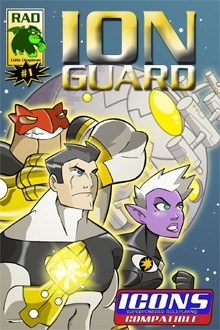 ION Guard is the first of a series of ION Space supplements licensed from Adamant Entertainment from ICONS the superhero RPG. The Intergalactic Ordinance Network (ION) Guard is a peacekeeping group that serves to protect and defend intelligence species across the Universe. 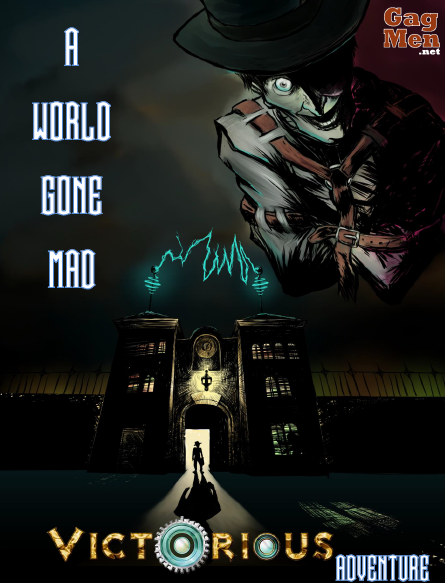 A dark and gritty superhero game set in the world of victorious. The Broadmoor Aslym treats and holds mentally ill superpowered criminals. The players? Sent on a dangerous undercover mission to find out who is more insane: the patients or the doctors! 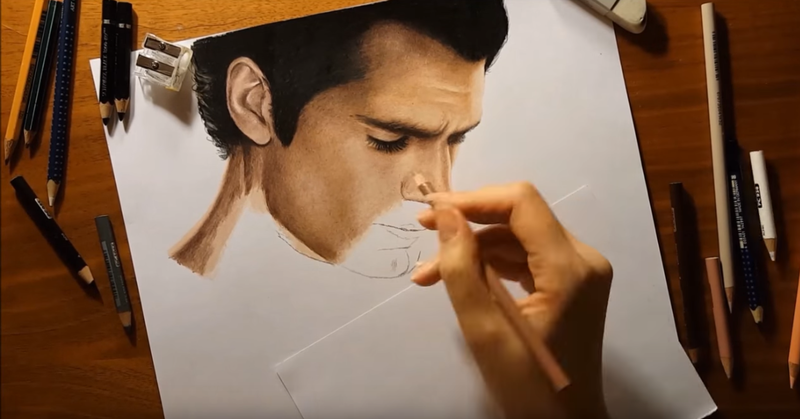 Art Superhero Week: 6 speed draws of superheroes!